Right now I'm looking at the tabs open in this browser, I use Google Chrome because you get super cute themes, right now I'm Cath Kidson. In a few weeks, some girlies and I are sneaking away somewhere tropical. My darling and wonderful girl, Willma, is normally super duper organised x10 which is fantastic! 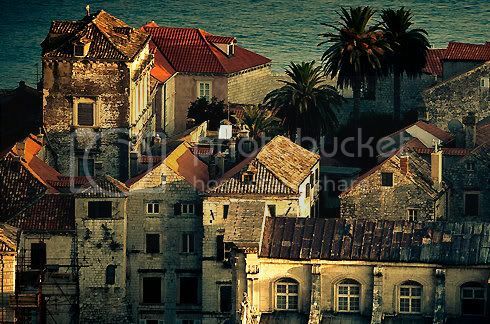 So I thought I'd share some links with them about Croatia when we go. 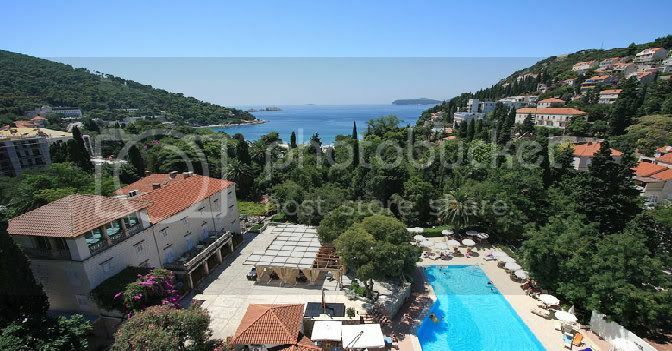 So we're staying at the Grand Hotel Park (photos below) in Dubrovnik and from the website it looks pretty clean and nice. What's lovely is the big exclusive pool and I'm a super early riser so poor DeePea will have to join me for morning laps. We reckon we'll adopt the same approach as we did for Paris the last time we all went, and that was a busy bee day until about three then a relax, cap nap, food and then exploring. Reviews of the Hotel Excelsior's piano lounge are fantastic so that's another must do for one of the eves. 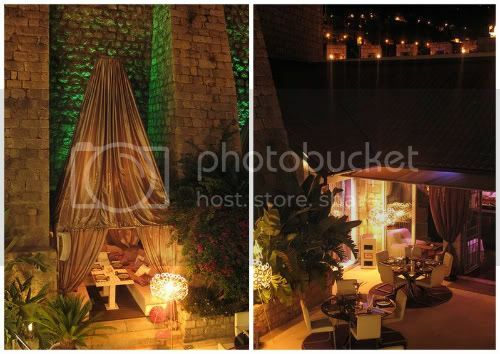 Another gorgeous evening place is Gil's Pop Lounge, with open terraces which look over the gorgeous Adriatic coast. In terms of food, there's this oldschool restaurant Kantun which looks divine. I'm pretty allergic to any seafood which comes out of a shell so I'm business as usual, anti emetics and anti histamines, but the hams and salads look yummy. Then, for something utterly different and insanely exciting, you have to be organised and book in advance, but there's a tour operator company who do evening parties for food, just outside of the city within old grounds. So for the lot of us, we'd have food, the travel there, entertainment all included, it's an evening party in Calipi. So that's all about sustaining us, food, drink, sleep, yadda yadda. Now to the activities. Ooh fun! 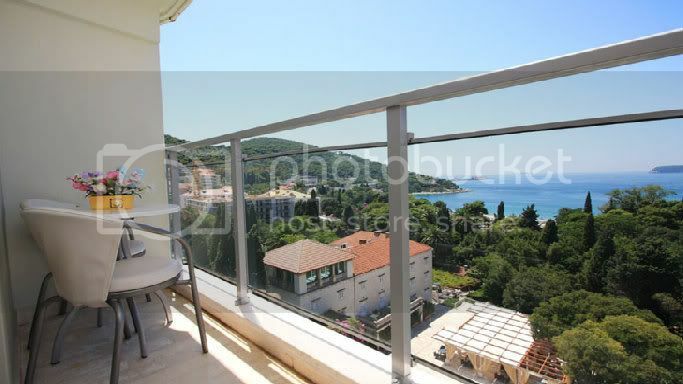 So we're most certainly going to pop away for the day to Montenegro so that's one day down. Now, we've spoken about renting a car and driving to the National Parks already, but scrap that lame idea. Instead... a Jeep Safari is such a better idea, we head out in convoy with park rangers and drive ourselves! Hello? How awesome?! So once we get over that nail biting experience, that's if my wonderful, yet terrifyingly car clumsy, Katie Ray is in charge of the four wheel drive... I love you, just sometimes, you scare me, it's the next activity. 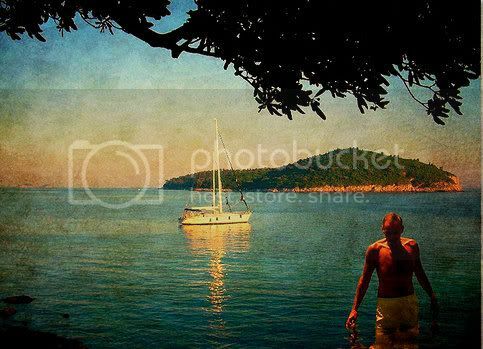 For something more relaxed, there's the Dubrovnik Museum of Modern Art, which looks quite fun. There's also the War Photo limited exhibitions which are apparently a must over a coffee and local bite, from the 1st of August they have a fantastic photo exhibition on, it's called Noor Conflicts of Interest by Stanley Greene. Other fun things are listed on the Dubrovnik Tourist board website and so I'm sure we're going to need a vacation vacation when we're done. So that tops a FB message with a load of links! I'm outfit planning, I can't wait for sunshine!